• Women's Penn State Lounge Pants by Concept Sports. • Lightweight, Heather Gray, Small Knit. • Straight leg (open ankle). 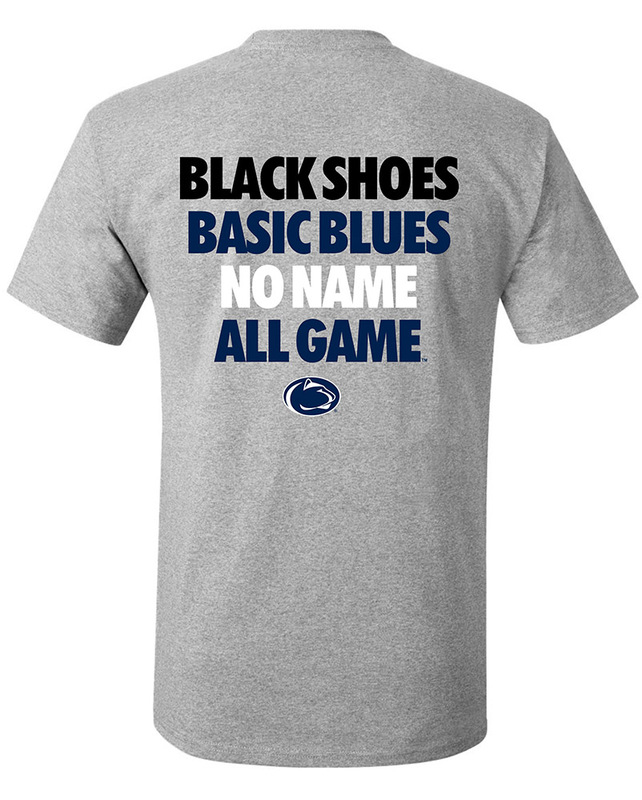 • "Penn State," and "Nittany Lions" printed on left leg in Navy & White mixed lettering. • Nittany Lion Logo above text. • Elastic waistband with wide drawstring. Located in State College, McLanahan's Penn State Room offers Penn State clothing and merchandise in a variety of options for men, women, kids, and infants. Our Penn State apparel includes sportswear such as Penn State sweatshirts, Penn State hats, Penn State t-shirts, and Penn State jerseys. We also carry high-quality Penn State gifts including Penn State jewelry, Penn State golf accessories, Penn State home accessories, Penn State pet accessories, and Penn State kitchenware. We offer the best selection of Penn State merchandise and apparel for all of your Penn State needs! *Offer valid for new subscribers only. Copyright 2019 McLanahan's Penn State Room. All Rights Reserved. Design and development provided by 3twenty9 Design, LLC.